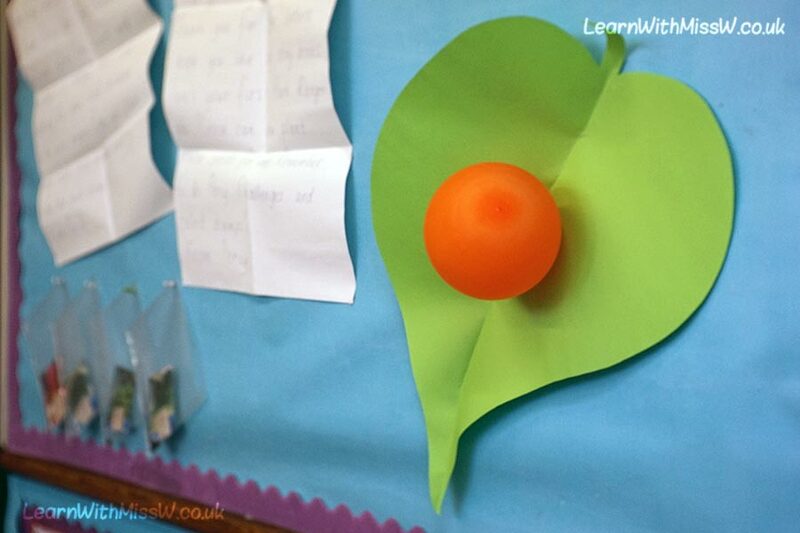 A mysterious egg has been laid on a leaf in our classroom. The children were very intrigued by what it could be. Most of them were able to play along and ignore the fact its obviously a balloon! Who knows what will hatch.